At Oakwood Custom Homes, we believe our business is about dreams – the dreams of our clients. We care about those dreams because our reputation is built on them. 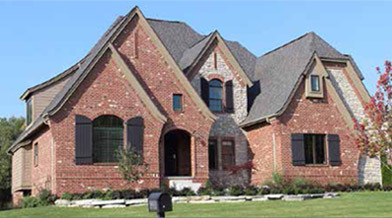 At Oakwood Custom Homes, we set the highest standards for building the home of your dreams. 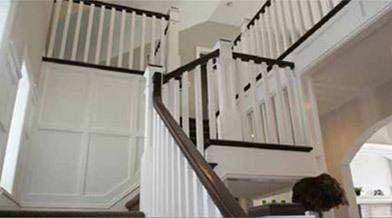 We are Michigan’s premier old world designs and timber framing experts, and builders of higher green building standards. Oakwood is committed to always doing the right thing for the right reason, and approaching each day with the highest of Integrity. Oakwood is committed to being innovators in the homebuilding industry, and are constantly focused on improving the quality of our one-of-a kind homes. Oakwood is committed to delivering the best possible home Value to each of our clients. We are committed to being responsible to the community by employing Green Building Technology to protect the quality of our environment. 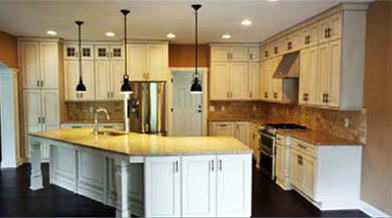 "Oakwood Custom Homes has done over 800k worth of renovations for me over the last 10 years. Completely renovating my ugly ranch into a beautiful French Chateau."